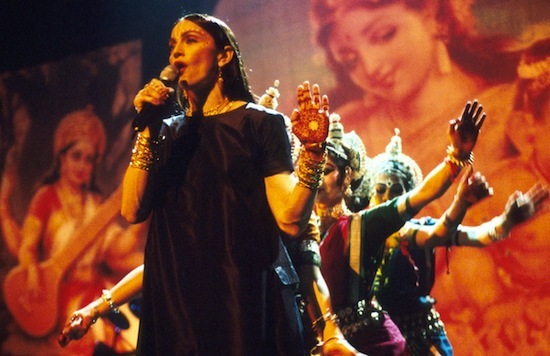 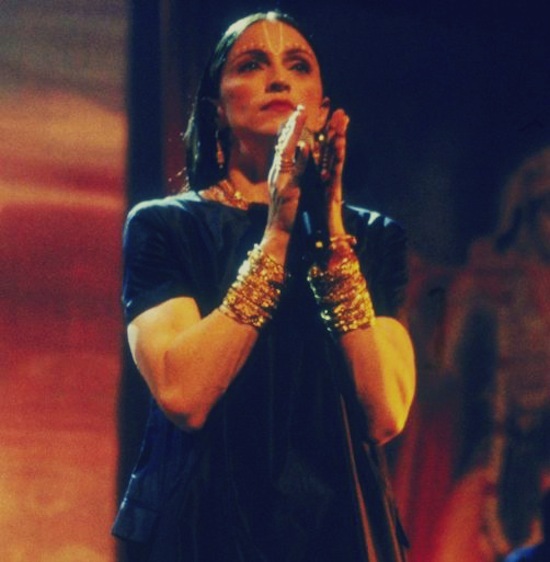 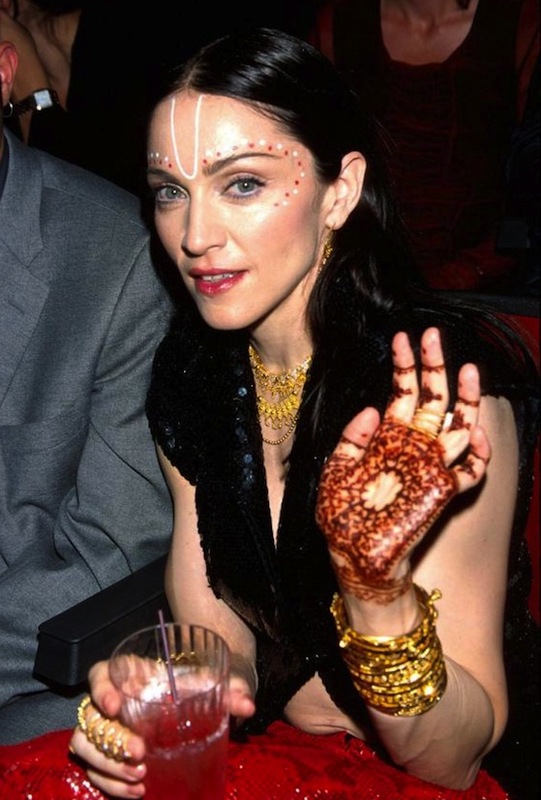 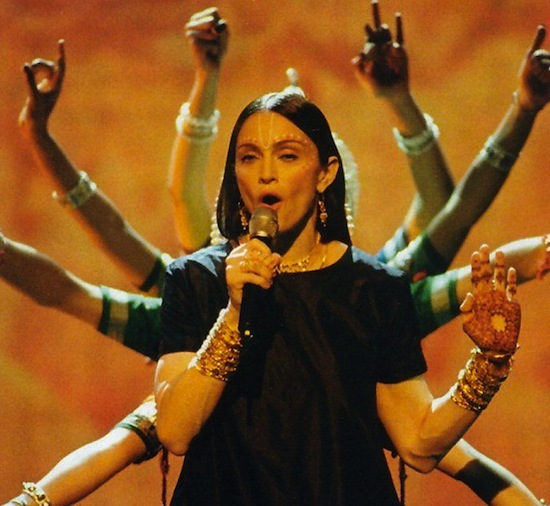 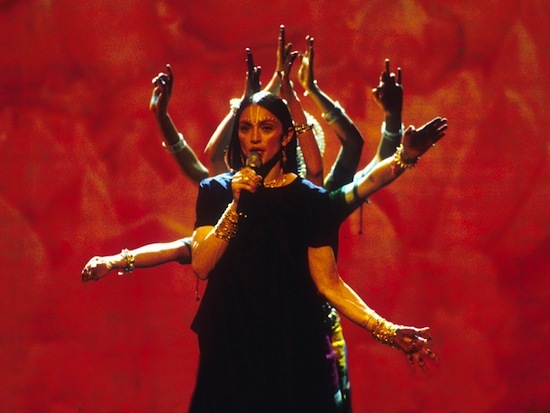 On September 10 1998, Madonna performed Shanti/Ashtangi and Ray Of Light at the 15th annual MTV Video Music Awards at the Universal Amphitheatre in Los Angeles, California. 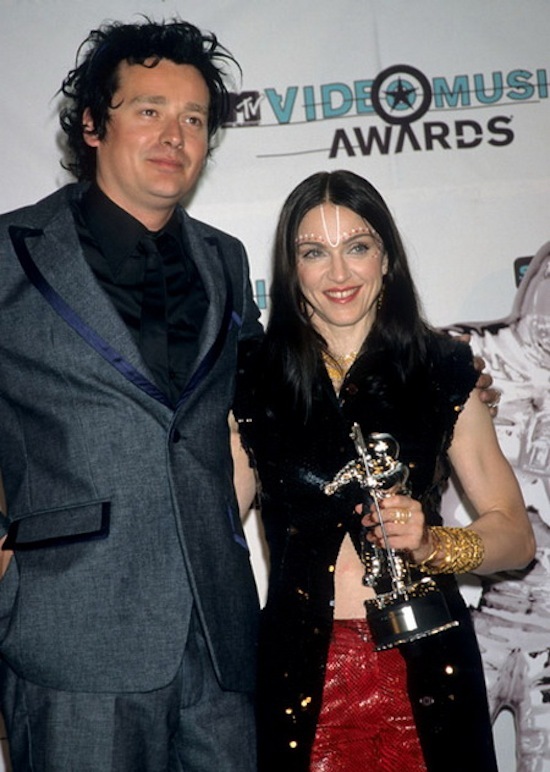 Ray Of Light won Best Video, Best Female Video, Best Direction (Jonas Åkerlund), Best Choreography, Best Editing and Frozen won Best Special Effects. 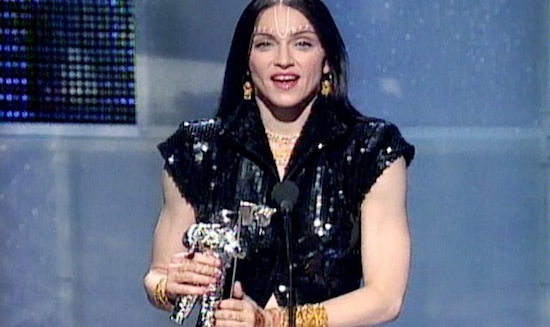 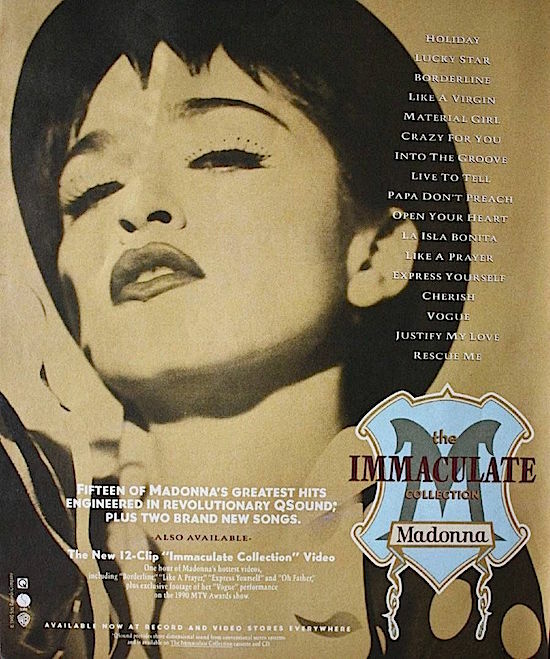 On September 8 1994, Madonna presented the award for Video of the Year at the MTV VMA’s. 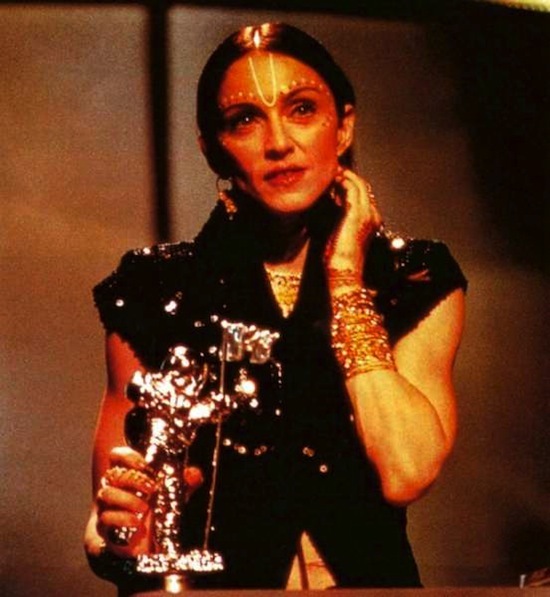 She was escorted onstage by David Letterman, poking fun at their supposed feud following Madonna’s infamous profanity propelled appearance on Letterman earlier that year. 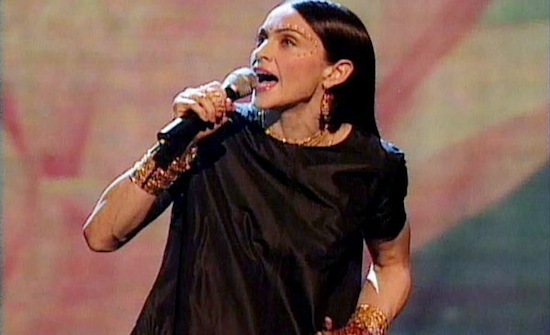 The appearance was intended to generate buzz for her soon-to-be-released single, Secret and its accompanying album, Bedtime Stories.